Ugh I'm right there with you- Winter is the worst. I usually could tolerate winter but seeing how brutal it was last year I'm still getting over it. Nooo thank you. 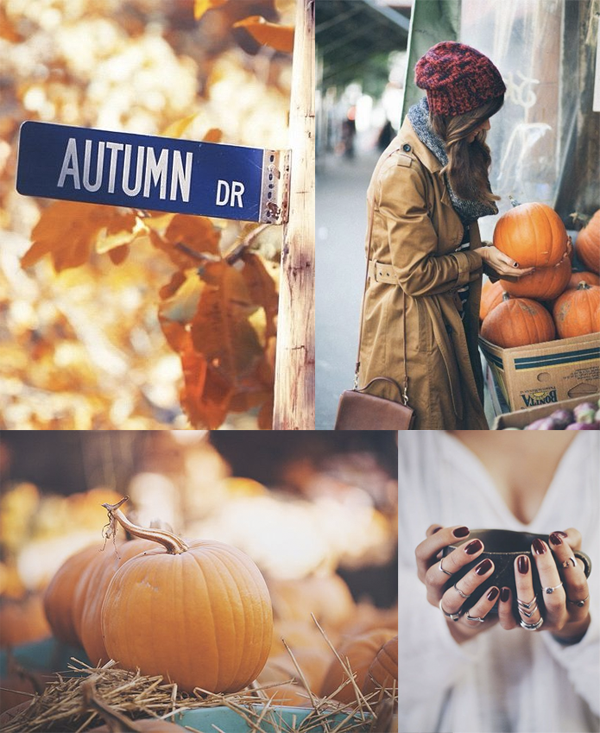 Though I AM excited to get my pumpkin spice on ;) And love this look- that sweater cape is so fab! Love fall and fall clothes hehe I haven't seen the leave change though :/ That cape looks super cozy. Definitely perfect for this weather we're having lately.